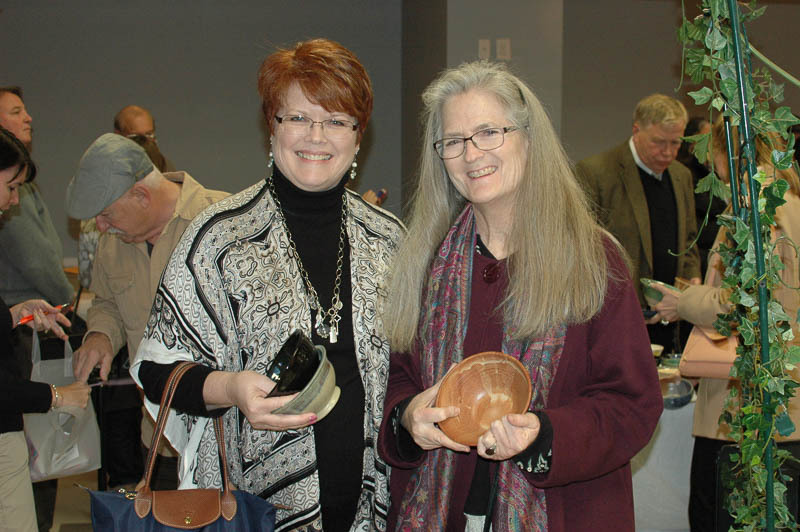 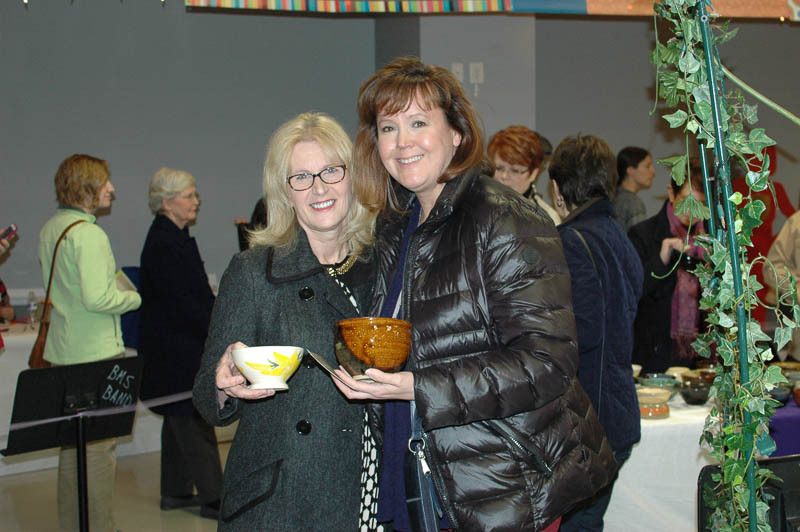 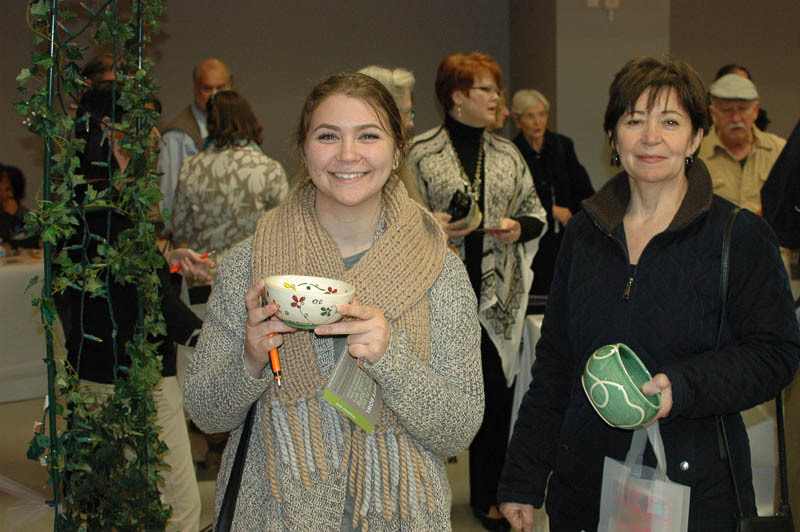 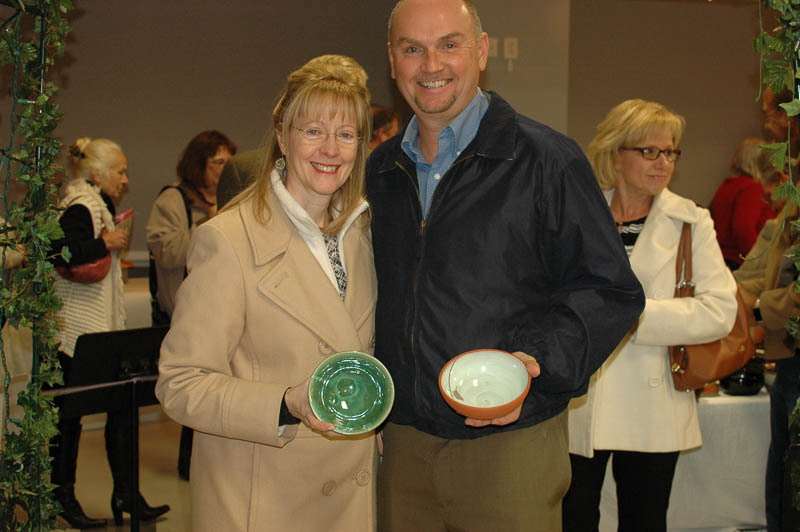 An amazing $59,938 was raised for survivors of domestic violence through Empty Bowl! 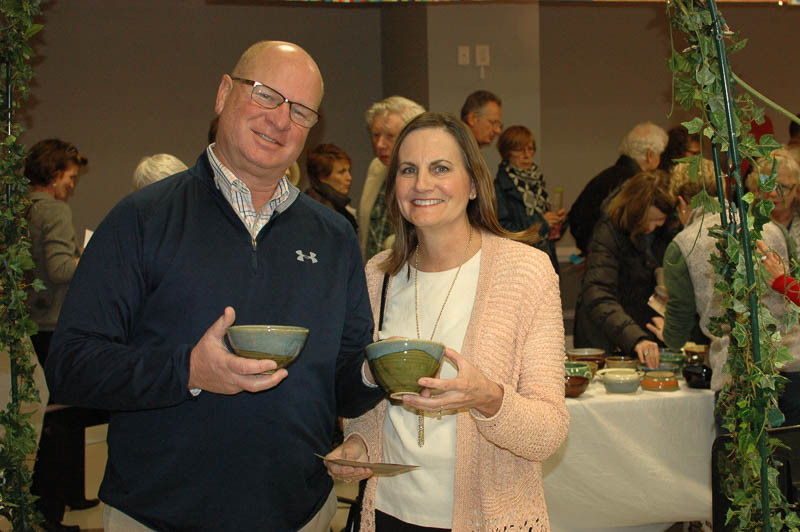 Thank you to our wonderful sponsors, local potters, restaurants, musicians, attendees, and countless volunteers who help behind-the-scenes to pull off this huge event. 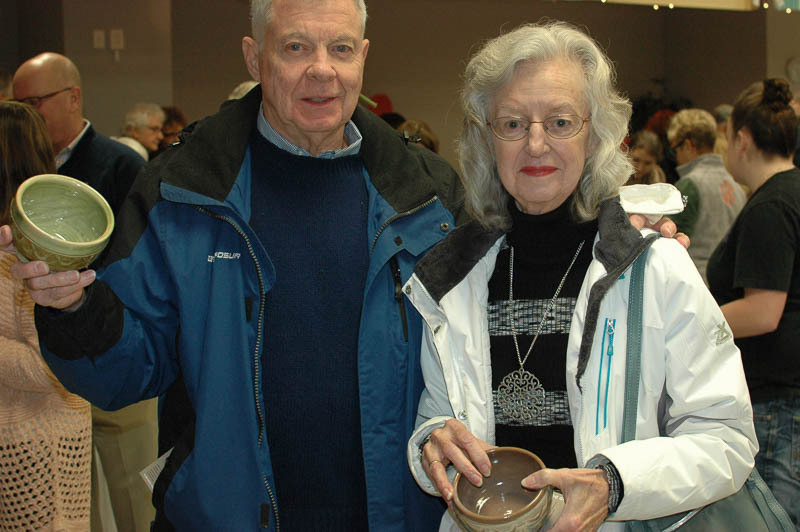 It is a true community effort! 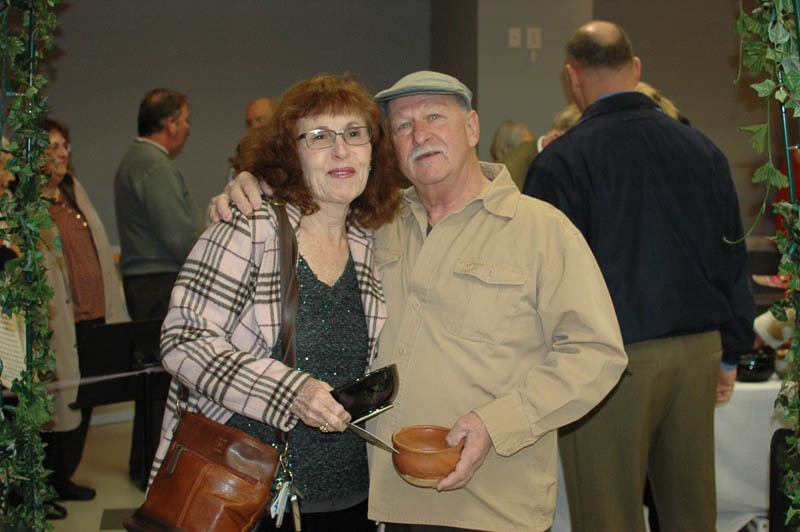 Click on the thumbnails below for pictures from this year’s event. 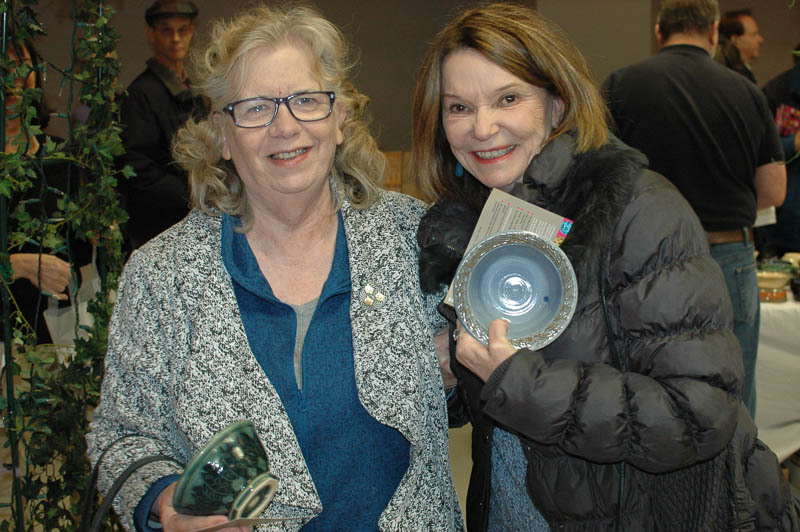 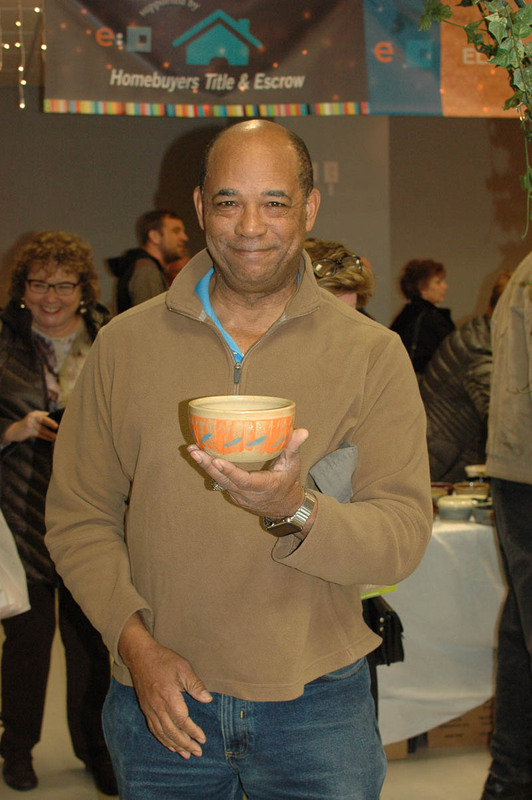 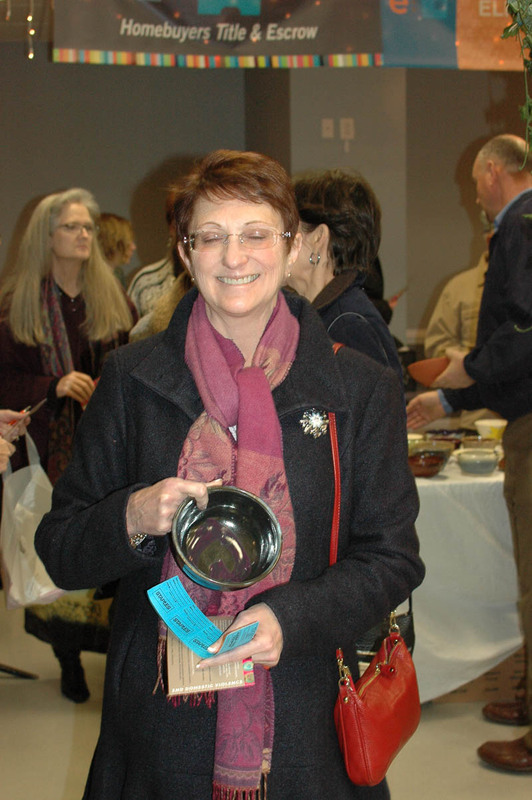 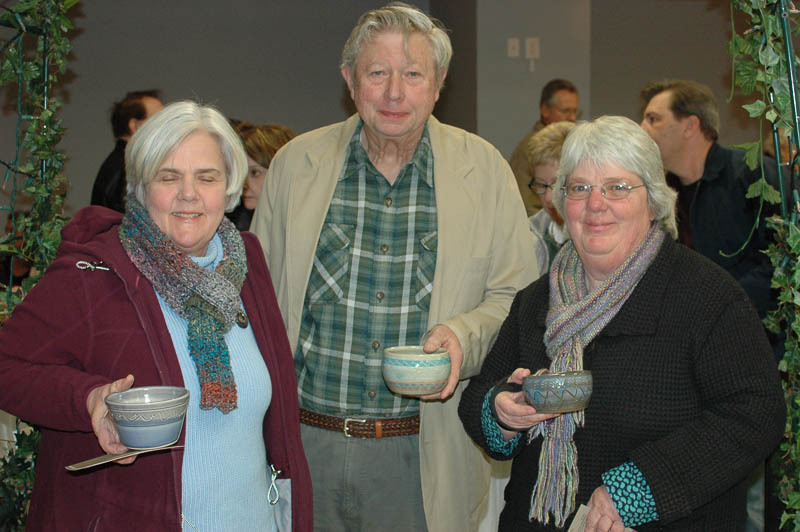 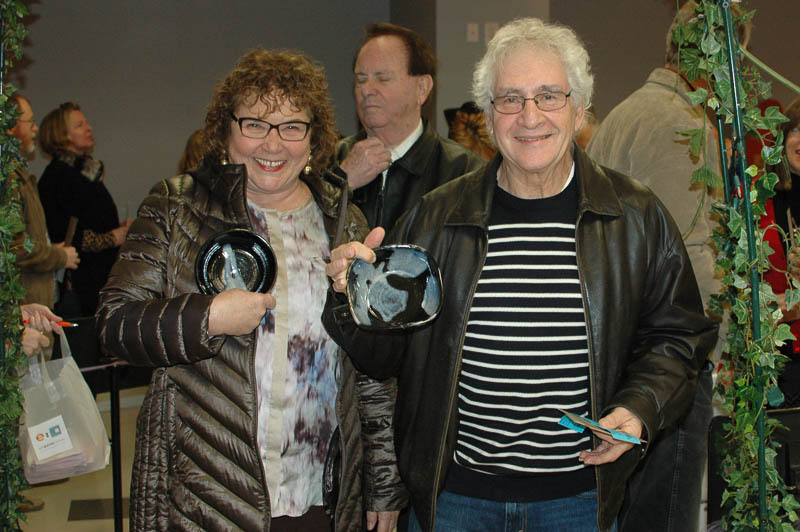 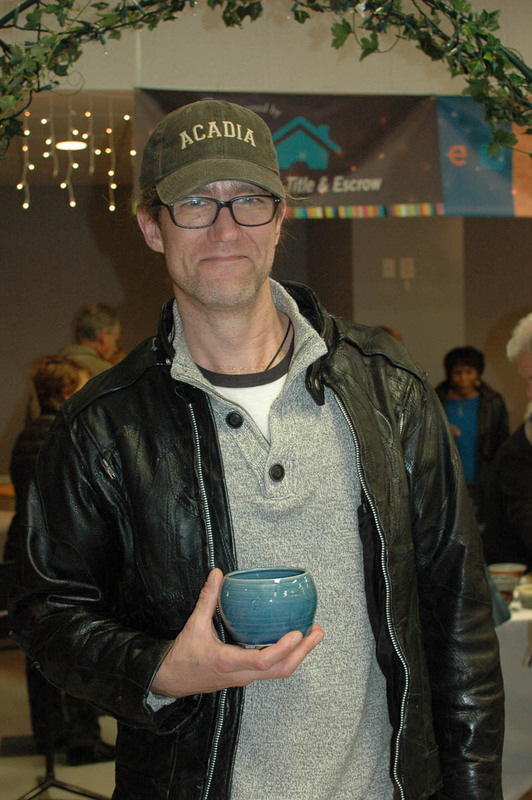 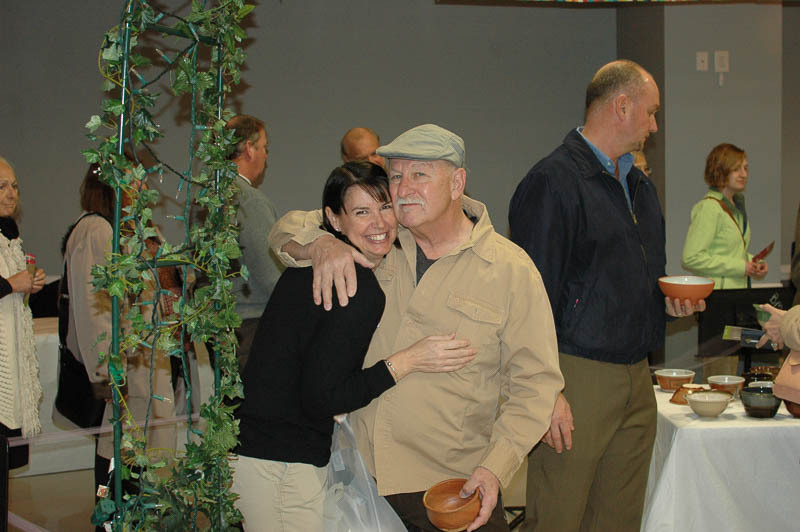 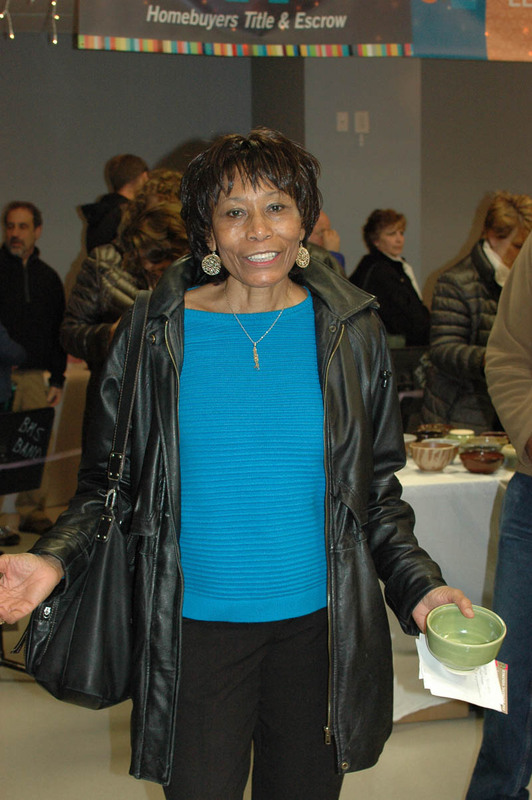 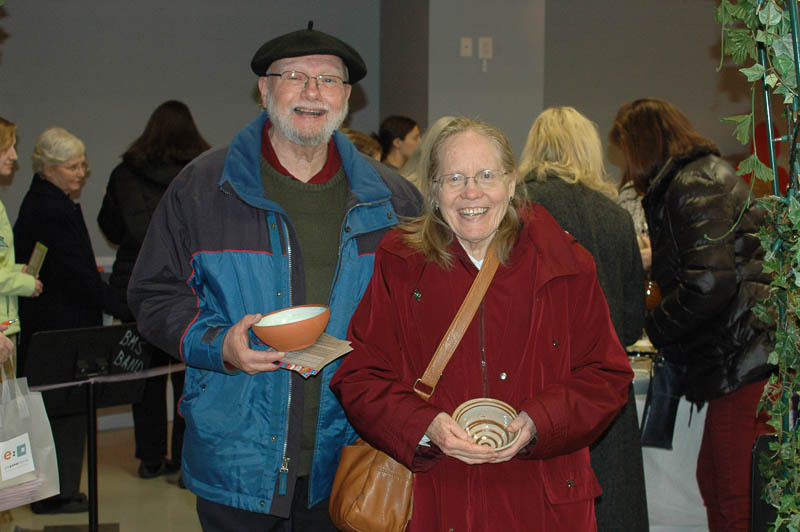 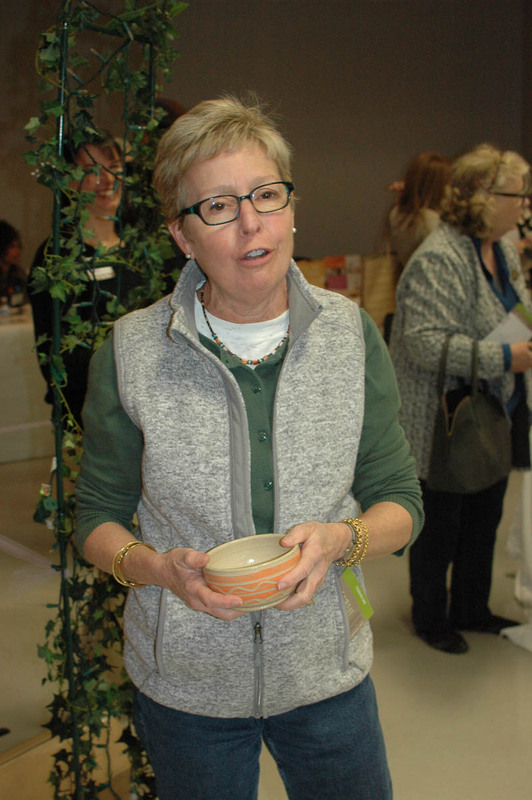 Thank you John Sovitsky, Trish Jackson, and Tim Synder for capturing the fun and community spirit of Empty Bowl! 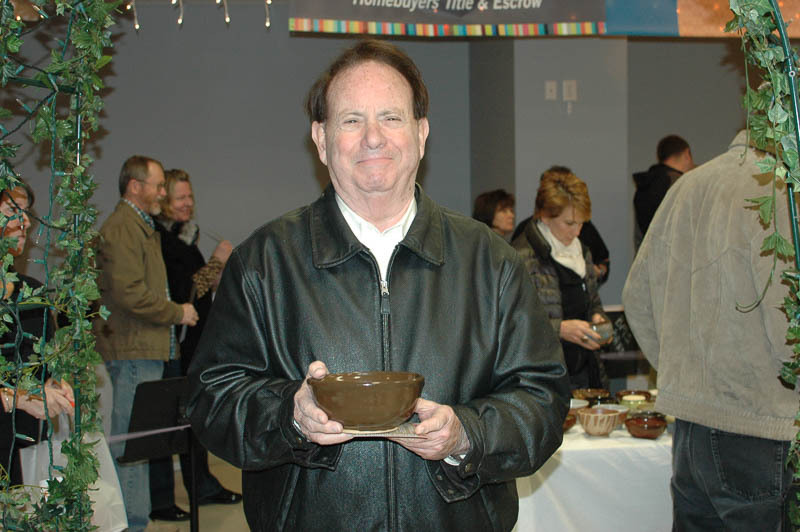 Click here to experience the sights and sounds of Empty Bowl. 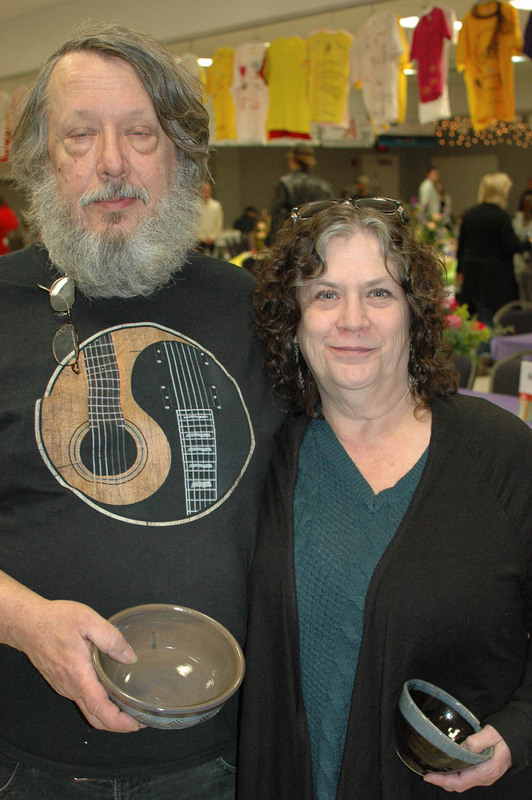 Internet/Computer Safety Warning: computers may be monitored! 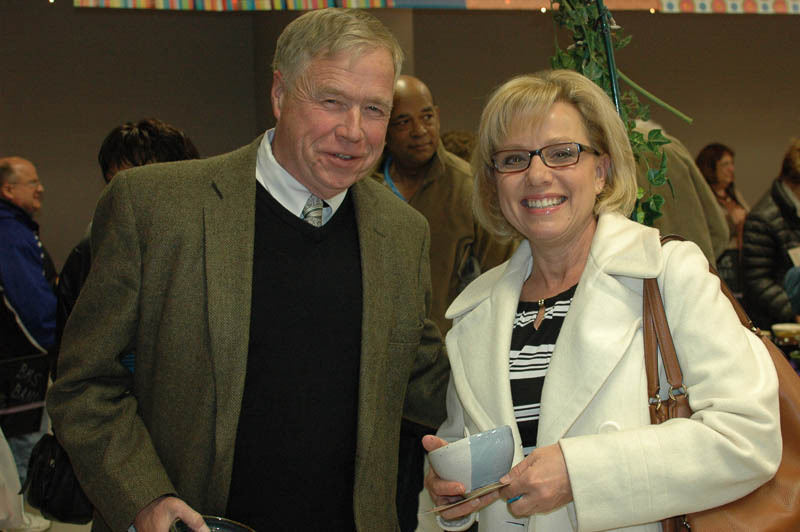 Learn more about Internet and Computer Safety.